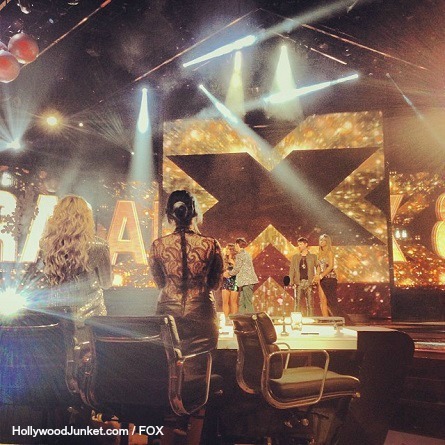 THE X FACTOR USA Final 3 season 3! 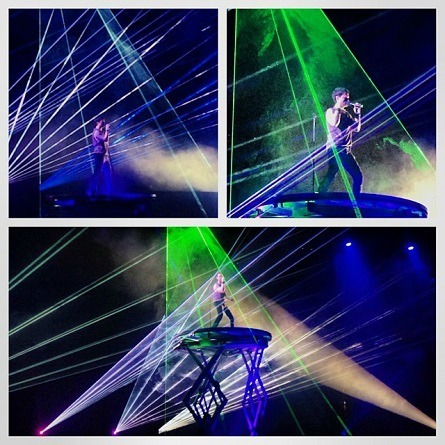 Wednesday’s show included three performance each from the top three acts. 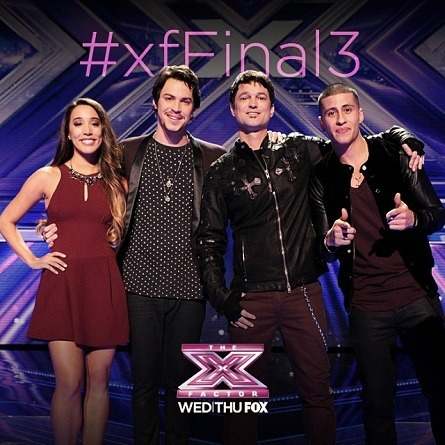 The remaining three contestants – Carlito Olivero (Boys- Paulina), Jeff Gutt (Over 25’s – Kelly), and Alex & Sierra (Groups – Simon) each sang a final performance, a performance with a major singer who were Leona Lewis (Alex & Sierra), Prince Royce (Carlito Olivero), and John Rzeznik (Jeff Gutt), and their last performances was a break-out performance from the season. The Top 3 opened the show by singing “We Will Rock You” by Queen. Sierra said that when she told Alex that Simon is on The X Factor, he wanted to audition. When he found out that Simon was their mentor, he cried. 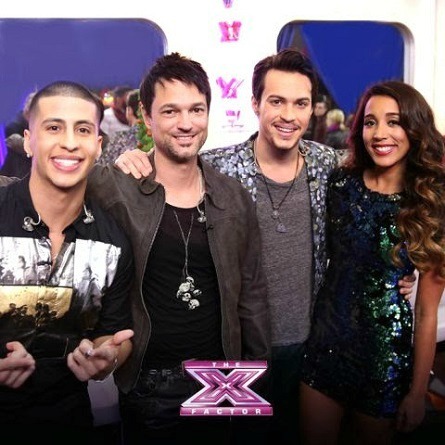 Simon told Alex and Sierra that he went for the groups because of them. He said being in the finals is amazing and it’s why he returned to The X Factor. Flashback to Jeff’s second audition that landed him on the show this season – Simon said, “You’re the one that got away last year. You’re not getting away this year.” Kelly said she thinks Jeff wants this the “worst”. Jeff said, “To me this is much more than about winning this. Its about ending a long journey and beginning a new one.” Jeff performed “Dream On” by Aerosmith. Demi liked his performance even though she couldn’t hear it. “Jeff that was really, really great. The only problem is that I couldn’t really hear and that was technical.” She pointed out that the audience loved him. “I got only one word for you Gutt – AMAZING!” said his mentor Kelly. 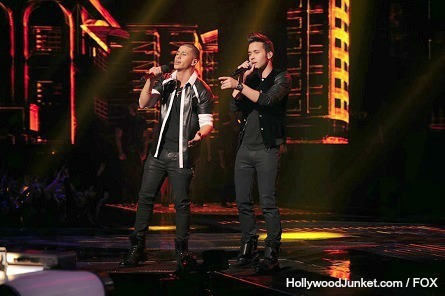 After Paulina performed “Boys Will Be Boys,” her artist Carlito performed “Stand By Me” with young Latino singer Prince Royce. 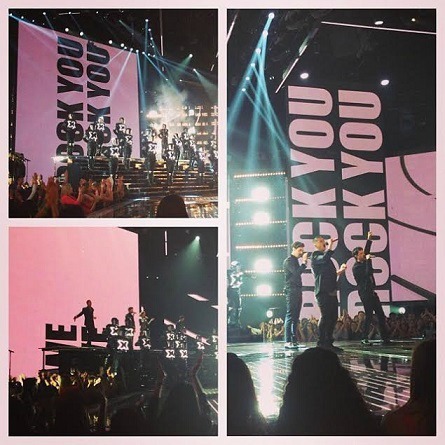 After their performance which included some Spanish lyrics, Simon said, “It was the perfect collaboration because that is who you want your career to be like.” Royce said about singing with Carlito, “I identify with him a lot. It’s a special song.” Mario said Prince’s new song “Soy el Mismo” is currently out. 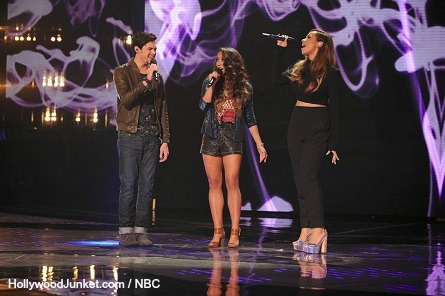 Alex & Sierra performed “Bleeding Love” with Leona Lewis. Leona said about performing with Alex & Sierra, l”Its been so awesome and cool. Nice, genuine people.” Christmas with Love is the name of Leaona’s Christmas album. Simon closed the show with, “It’s been an honor working here. Most importantly, It’s about the three people on the stage. Alex and Sierra said everyone is their biggest competition and that they are up against two really amazing singers. Simon said about Alex & Sierra, “They taught me a lot throughout the process. I realized three weeks ago that I wasn’t working with contestants, but with future recording stars.” He also said that they are the same people since day one and haven’t changed a bit. Simon said he thinks Alex & Sierra should win because they are the best. Before the third runner-up was announced, each contestant commented on winning The X Factor USA. 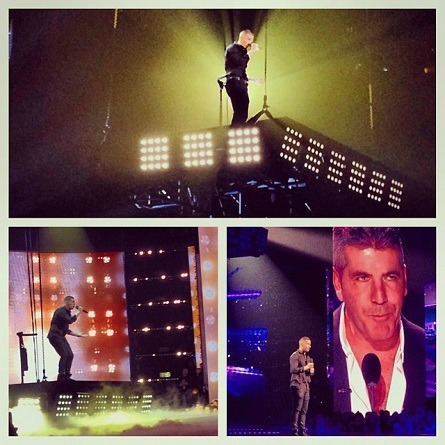 The celebrity singers took to The X Factor stage starting with Lea Michele (Glee), then followed by Leona Lewis – winner of The X Factor UK (2006), and Pitbull who performed “Timber”. The finale celebs to perform was One Direction who were also past winners of The X Factor UK (2010). The head of Sony Music sent out a special message to The X Factor contestants and told them that the winner will be joining star hit singers such as Pink, Miley Cyrus, One Direction, Beyonce, and many more. 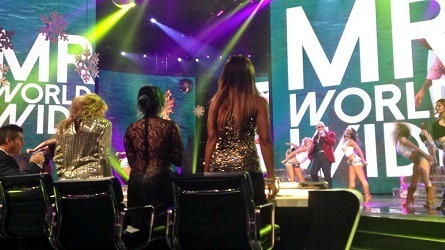 The mentors were brought out onto the stage to stand next to their acts. Kelly stood next to Jeff Gutt, and Simon stood next to Alex & Sierra. The winner was announced as Alex & Sierra. Simon said, “I feel like Christmas came early.” Alex & Sierra said they were speechless and thanked the voters. “Thank you so much for getting us here and for making fun of my weird faces….I don’t know,” said Sierra. 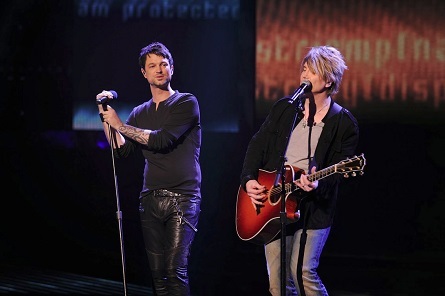 Jeff Gutt who was second place runner-up said to the voters, “I owe you guys everything. I’m not going to give up. I’m going to be on tour and making records.” He congratulated Alex and Sierra. Alex & Sierra won a $1 million contract with Sony Music.